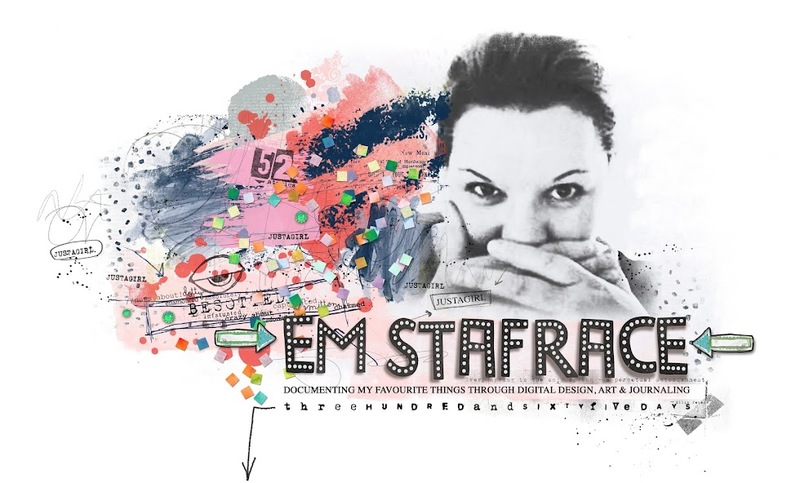 Em Stafrace| Just a Girl with Ideas: A MAGIC MOMENT! Today Sahlin Studio along with Britt-ish Design are releasing an amazing collection of digital magic! 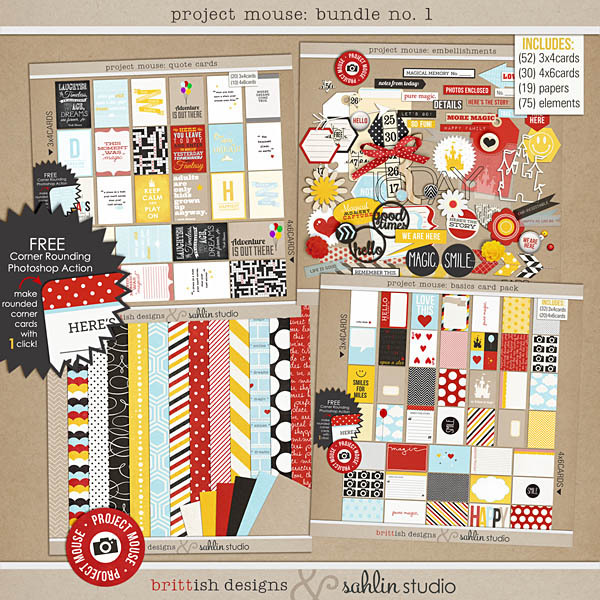 'Project Mouse' ...has hit the digi world and is ready to make your day a brighter, happier and magical one! 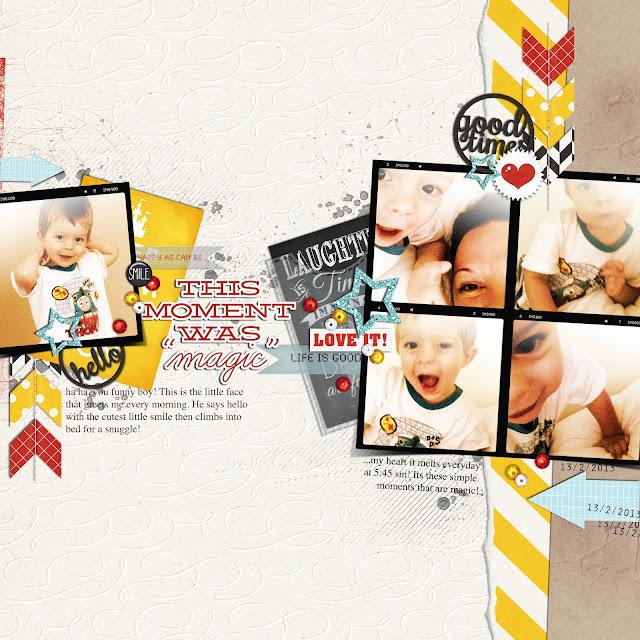 You can read all about the mission statement by clicking on Project Mouse up there ;) The idea is essentially all about the 'Project Life' trend founded by Becky Higgins you can read all about this innovative way to scrapbook here. 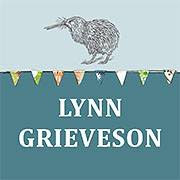 Its an awesome concept and is especially great for those of you who lead really crazy busy lives but still want to scrapbook. Its a great way to document holidays, special events and everyday things in a more graphic way using plastic sleeves and journal cards and only takes a few moments. So Sahlin Studio and Britt-ish Designs both being mad fans of Disneyland created this new collection to co-ordinate with everything Disney but hey don't despair... for those of us that live in the Southern Hemisphere and whom have not yet enjoyed the wonder of visiting Disneyland can rest assured that the kit works perfectly for documenting your everyday moments like I have below in my CT page. 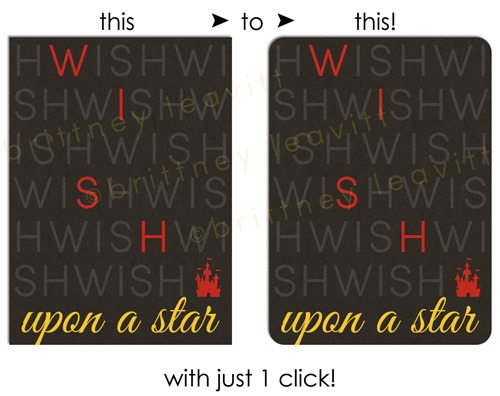 Here is what you get in the bundle which includes a free Corner Rounding Action which is an awesome little giftie! I actually struggle to find enough adjectives when I comment... LOVE!!!! !